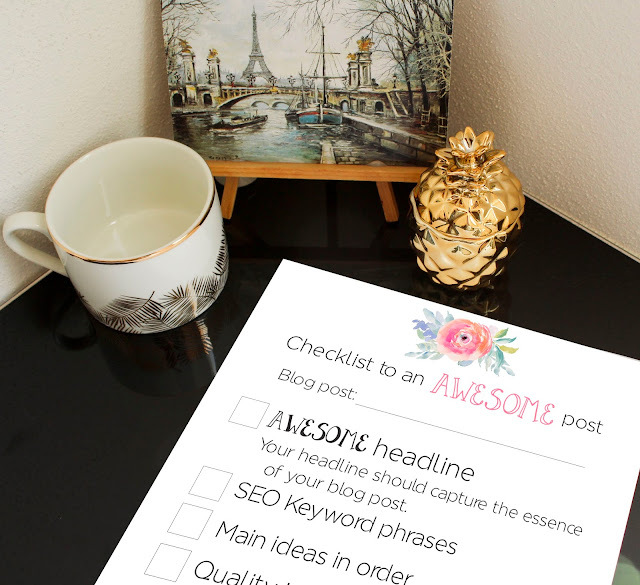 Free Printables + How I Organize my Blogging for the Week? I'm truly happy to announce one of the projects I have for my blog. I decided that as a blogger I wanted to share with the blogging community useful tools for them to have a good planning. I don't know about you, but I always enjoy pretty notes and having everything in order on my schedule, you know all those pretty post-its and colorful sheets that make me feel creative and somehow make me feel like I know what I'm doing and where I'm going. So here it is my first kit of free printables for you! 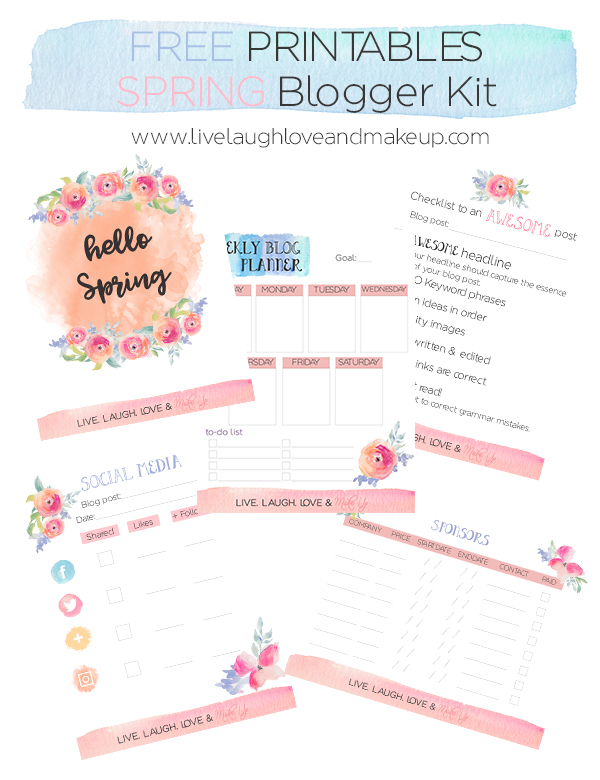 This Spring Blogger Kit is a simple yet useful kit that contains enough to get your blog planning going! At least these have helped me and it's something I wanted to share with you! I'm one of those girls that believe that we should all share instead of keeping it to myself. I promise you it's NOT spam so don't be afraid to download these printables, you'll thank me later! 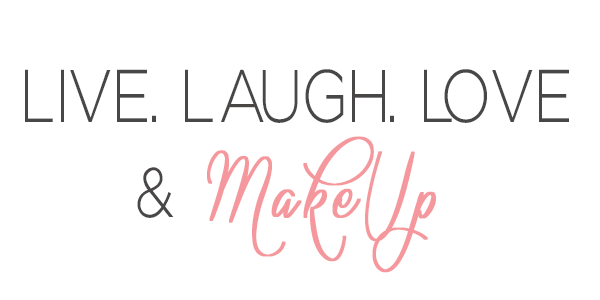 Join weekly newsletter to get a FREE Spring Blogger Kit! I wanted to share with you guys how I keep organized my blog every single week. Since I decided to be a full-time blogger I had to keep everything really organized, I had to forget about posting once in a while if I felt like it and writing it in half an hour, but how would I make that change? I've always been a schedule lover, is that term even valid? But seriously, I'm obsessed with schedules (physical ones, I hate the ones online). So here it is how I keep everything organized. I believe this is quite important because it defines what you truly want to achieve with your blog, how many blog posts do you want each month. Are you writing for your audience or is it just a personal blog? Is it both? Depending on those answers you'll know how much do you want to post each week even each month. I think this is a great place to start, to first have your ideas organized in your head. You need to understand your dream first! Every time I feel inspired or have an amazing blog post idea I write it down on my notebook specially for my blog. Yes, I have a notebook specially for my blog and if you don't have one, go get one! You can write down any kind of ideas you have for your blog, future projects, inspo blogs or anything that comes to your mind, the thing is you have to have them all together in one place. The secret for a successful blog is to be consistent, we all know it. In order for you to not lose all your readers or for your audience to be loyal is to keep your blog consistent. They must know that they can come back to new posts at least once every week. I always schedule every post once a week and write down a to-do list to check what I've done and to keep in mind what needs to be done. As I show you in the pictures I use my printable on a daily basis and it has actually helped me a lot! It's nothing over-elaborated, it's just a simple sheet to organize your ideas for the week. Hopefully it will help you as much as it helps me! Please do let me know if you got any other ideas that you want me to work on so I can design a free printable for you, I'm quite excited to share with you other printables I have in mind that hopefully you'll find them helpful for your daily blogging! If you're wondering where did I get those beautiful watercolor flowers, all credits go to Angie Makes, she makes incredible designs which I adore and took to design these beautiful printables to share with you. 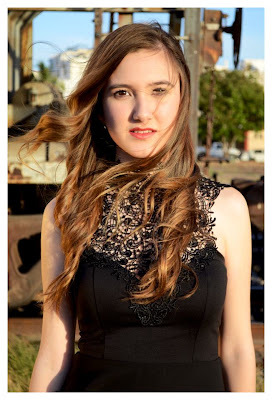 You can check out her page if you want to see more of her designs! I leave you the link to these beautiful watercolor flowers here. Oh great way to organize, my dear! I sometimes get lost too in ideas to post. But then I start writing 'em up in a whim haha! Cute layout there! Thank you darling!! I'm so happy you liked it :) You should totally keep a record of all the blog posts ideas you get! Great tips!! Thank you so much for sharing, I'm really bad at organizing hahaha. Have a nice day! Wow this looks really helpful! My blog definitely needs some organization help, ahaha. And the printables are so pretty, too!! I'm so glad you found them pretty and hopefully they could help you on your blogging!! These are beautiful I too am a total Angie Makes fan and love the look. Your printable are really helpful, feminine and pretty. Our tastes are Really similar I think. Thanks for sharing.